You know, the World War II was the largest military conflict in history. In the late 1930s the rise of Nazi Germany brought unimaginable suffering to millions of people. Fortunately, Hitler was defeated in 1945. 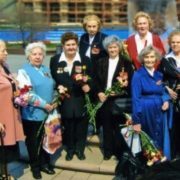 But the Soviet Union paid the highest price for the victory, which would hardly have been possible without the extraordinary courage, determination and endurance of Soviet people. 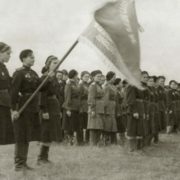 To tell the truth, the Soviet Union was the only country in the world where women fought shoulder to shoulder with men. 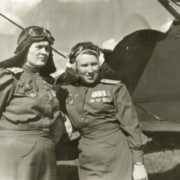 And only in the Soviet Union women could become fighter pilots. 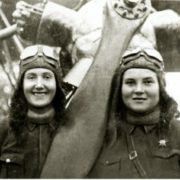 The aviation regiment was formed in October 1941 as the 588th night light bomber aviation regiment. 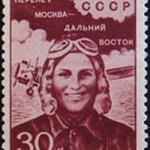 Pilot Evdokia Bershanskaya was appointed the commander of the female regiment. 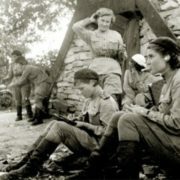 Under her command, the regiment fought until the end of the war. Only the girls served there. 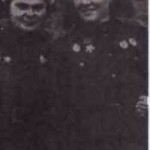 They were mechanics, pilots, paramedics. 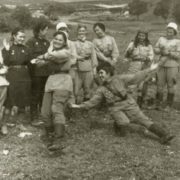 The average age of Night Witches was only 22 years. 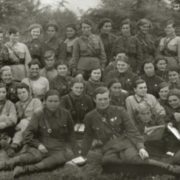 A special training center for women was set up in Engels. They flew to the front on May 27, 1942. Then there were 115 girls at the age of 17-22. 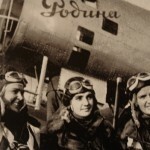 The girls often flew old Po-2 planes known as ‘kukuruzniks’. 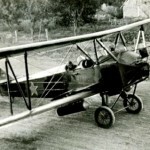 Their planes were the slowest in the air force. 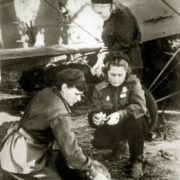 The plane had on board about 300 kg of bombs, many girls refused to take parachutes and machine guns with them to repel the attack, preferring a couple of extra bombs. 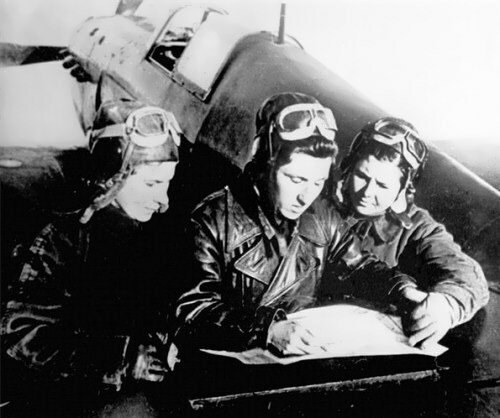 The women’s regiments learned to fly at night with their engines switched off and attack the enemy unexpectedly. 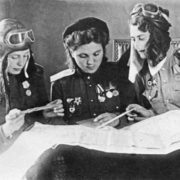 The Germans feared them and called them the Night Witches. 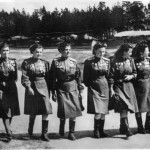 The girls did 8-9 sorties per night, and in winter, when the nights grew longer, up to 18 sorties. 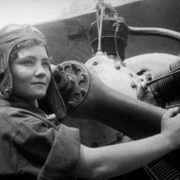 During the period of combat activity, the pilots made 23,672 sorties and dropped 2,902,980 kg of bomb cargo and 26,000 ampoules of combustible liquid onto the enemy. 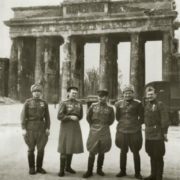 According to incomplete data, the regiment destroyed and damaged 17 crossings, 9 railway echelons, 2 railway stations, 46 warehouses with ammunition and fuel, 12 tanks with fuel, 1 airplane, 2 barges, 76 motor vehicles, 86 fire points, 11 searchlights. 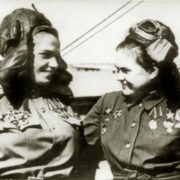 Courageous pilots dropped 155 sacks of ammunition and food for Soviet soldiers. 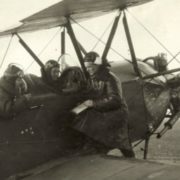 In total, the aircraft of the regiment were in combat flights for 28 676 hours. Unfortunately, many beauties were burned alive in their planes. 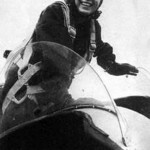 Despite the fact that the pilots were killed behind the front line, none of them is considered missing. 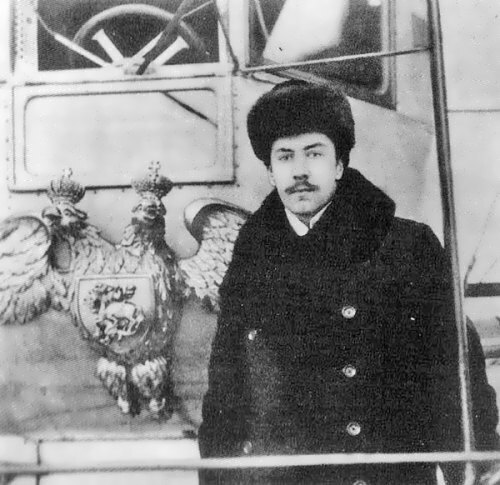 After the war, the regimental commissioner Yevdokia Yakovlevna Rachkevich found the graves of all the victims. 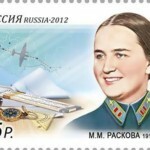 Maria Smirnova, one of the ‘night witches’ of the 588th Bomber Regiment, flew 3,260 missions. 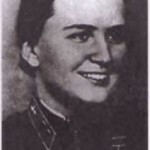 One day in 1944, her squadron, led by 19-year-old Nadya Popova, flew 18 missions. 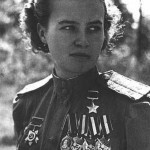 The regiments’ highest-scoring ace, Lilya Litvak was awarded a Gold Star of a Hero of the Soviet Union. 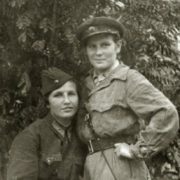 She was nicknamed the White Rose of Stalingrad. 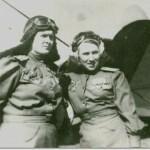 Lilya was only 21 but she had already shot down 10 enemy planes. The girl was last seen being chased by eight (!) enemy aircraft. Nothing is forgotten, and no one is forgotten! 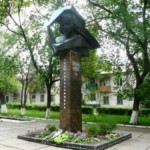 Eternal memory to pilots! 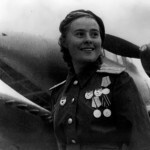 Lilya Litviak, was a fighter pilot in the Soviet Air Force during World War II. 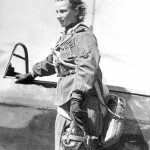 She is one of the world’s only two female fighter aces, along with Katya Budanova.